Taking place in a futuristic city called Kamina City, Rune Ballot is a young prostitute who was taken in by the notorious gambler Shell Septinous. 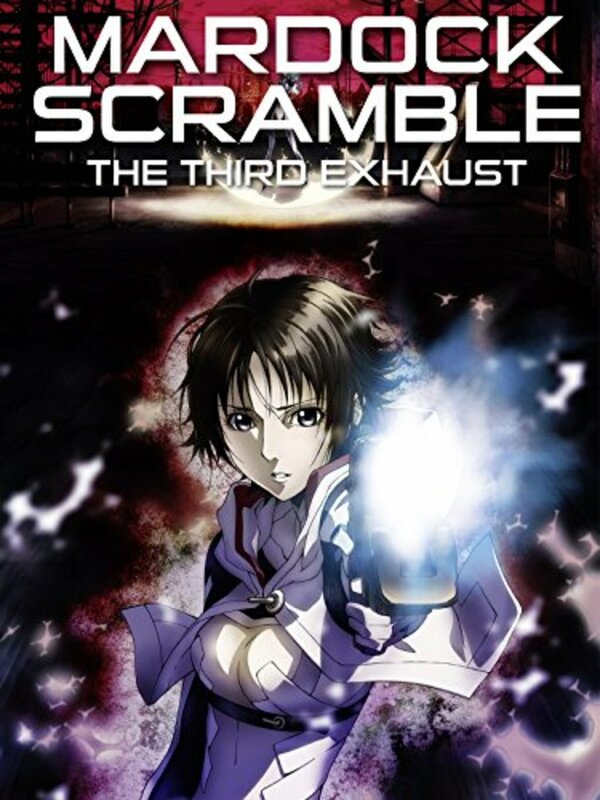 One night, Shell abandons Rune and attempts to murder her in an explosion. However, she is rescued and transformed into a cyborg by Dr. Easter. An Artificial intelligence in the form of a Mouse accompanies her to adapt to her new life. 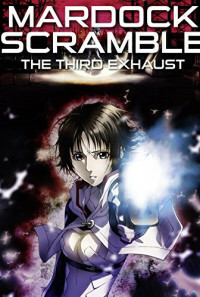 Rune is trained to use the advanced technology fitted on her to defend herself against Shell's attempts to have her killed to stop her from testifying against him. Regions are unavailable for this movie. 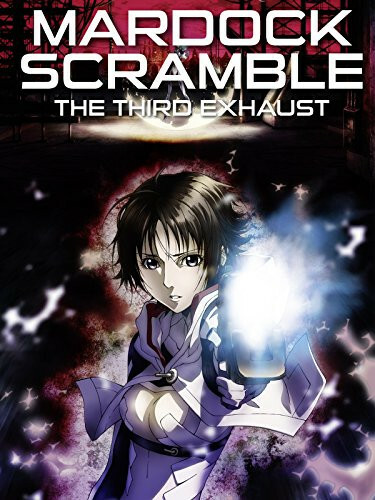 Click the "Watch on Netflix" button to find out if Mardock Scramble: The Third Exhaust is playing in your country.